1.Doorway :This is the first necessary path to family space. But the general space is small ,and it plays a key role in connecting the past and the future. The themes are diverse,general in color,simple in composition, and pleasing to the eye. 2.Stairs:It's the combination of power and beauty in communication and control of space. 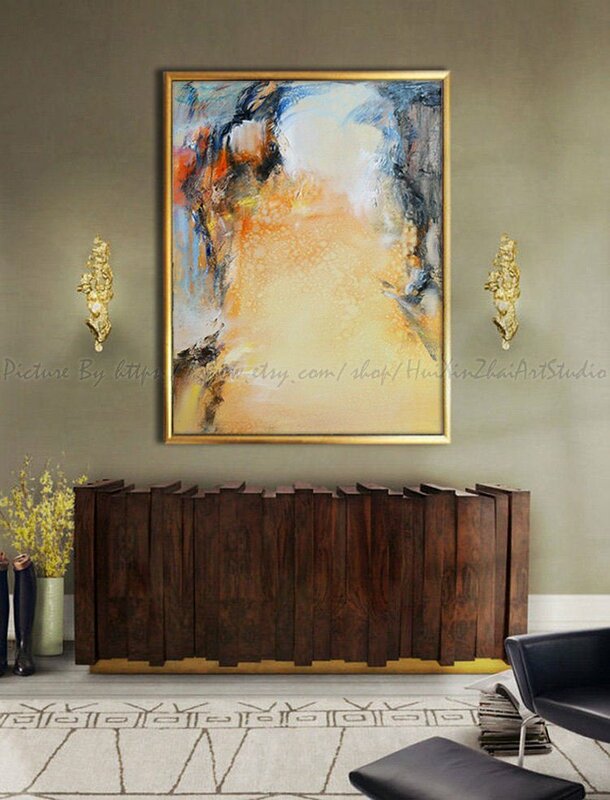 In the process of choosing Canvas Art works to decorate the staircase wall,in addition to considering the overall home decoration environment,more small size paintings can be painted with in the staircase wall,along the staircase trend,into a slope display. It can form a good interaction between space and staircase.The content of the work can be family photography,travel photography or a series of Canvas Wall Art. 3.Living room:The living room is the main place for ordinary activities,showing the free space of the occupant's occupation,status,knowledge and interests. 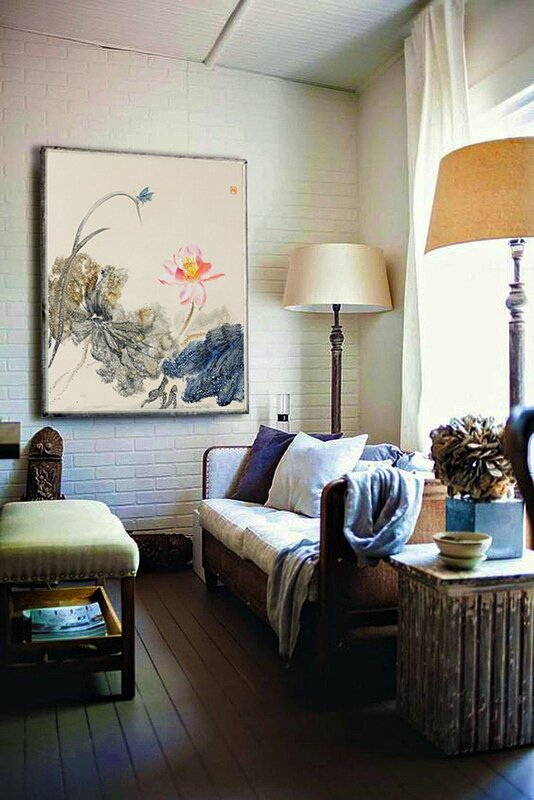 Canvas Wall Art are often easy to become visual focus,so it should be in harmony with the style of home decoration,to highlight the taste of the owner. 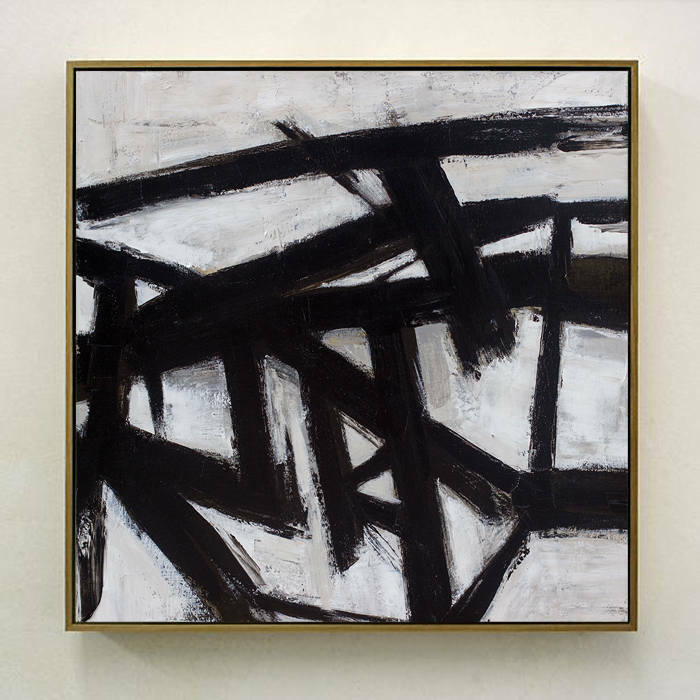 or those abstract paintings and impressionistic themes which could enrich people's imagination,color depression can form a certain degree of visual impact. 4.Dining room:It's the space for family amd hospitality,it needs to be decorated with bright and cheerful decorations,which can not only bring pleasure to the dining people but also increase appetite for food. Therefore,fruit,flowers,tableware and other decorative paintings which are related to eating is a good choice. In recent years,the use of bright blocks of abstract art painting in restaurants is also a popular collection method. 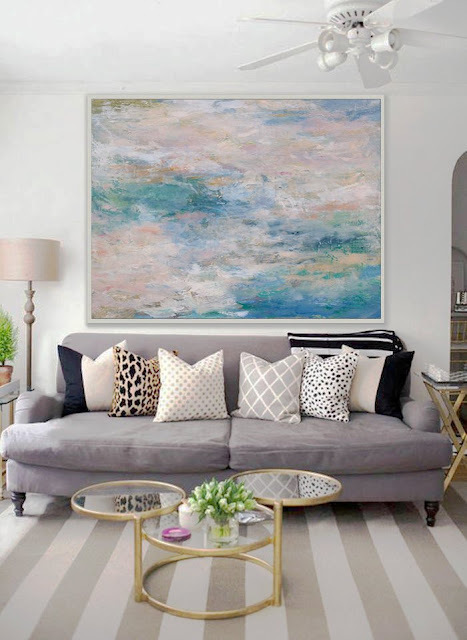 5.Study:Quiet space,working space requires meditation atmosphere.The artistic and conceptual requirements of Canvas Wall Art are even higher. Can highlight the overall decoration stytle;European,Mediterranean,modern simple decoration stytle of the study can choose some scenery or geometric graphics content. 6.Bedroom:As a private space ,the elderly are demanding quiet,the middle-age are demanding warmth,the young are demanding romance,the children are demanding lively,so decorative works with personalized preferences. Generally speaking，as a resting place,stressing warmth and comfort,you can choose to hang some scenery,flowers and other themes of warm color decorative paintings,to create a warm sense of family.